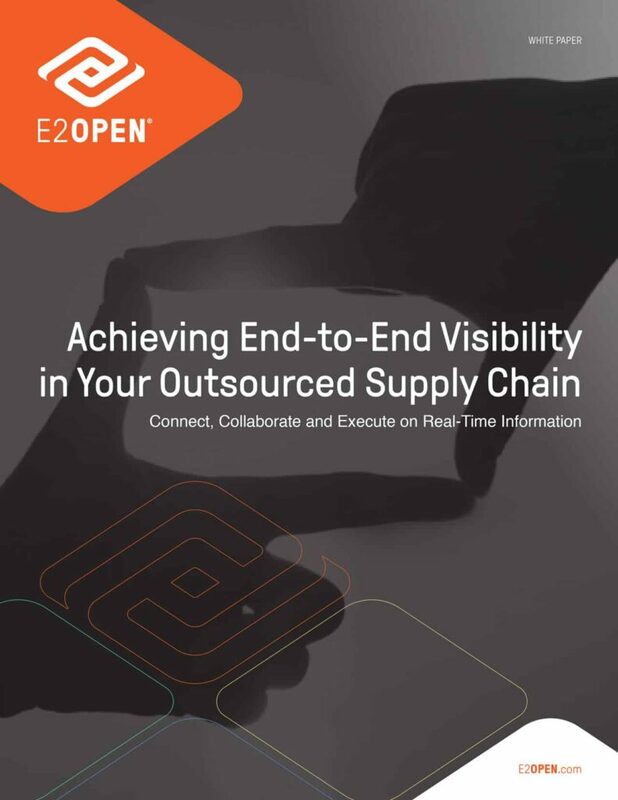 Achieving End-to-End Visibility in Your Outsourced Supply Chain - E2open | Demand. Supply. Delivered. In this white paper, learn how to achieve end-to-end visibility in your outsourced supply chain.